The holidays are here! This is the perfect time to shop! A little secret between you and I.... prices drop significantly at this time. Stores want to get more people in- buying and driving their daily sales total up. Sephora has some really good deals right now. 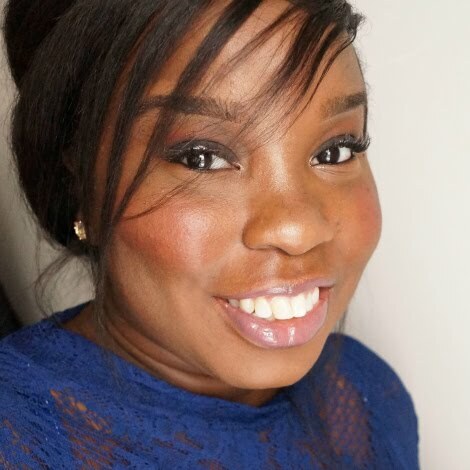 Whether you go in-store or online- you're bound to find something you love for yourself or for a loved one. These next post coming up are all going to be my picks from Sephora that you should totally consider this season. 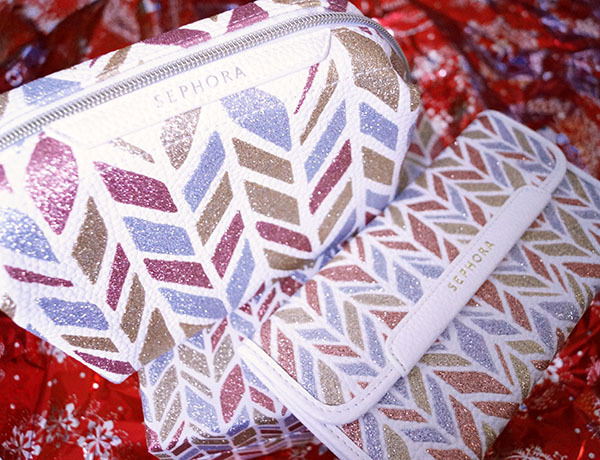 You know that almost every season they have a new print in their Sephora collection series. This season it's the Sparkle and Shine theme. For someone like me, this is perfect. It's flashy without being too over-the-top. I also like that they offer multiple items that you can get in one standard print. It's like a glitter houndstooth for grown-ups. Availability online might not be the easiest. But in-store I found quite a few items that I'm sharing here. 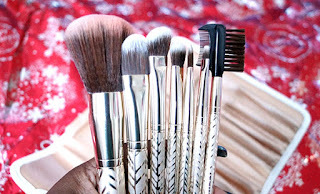 I think that a girl needs to have several brush sets. This one would be perfect for travelling! Do you have a cousin who is always jet setting? This might be for her! 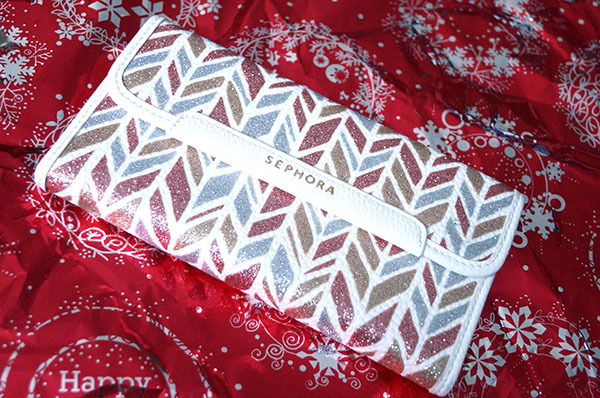 in a glitter printed pouch. 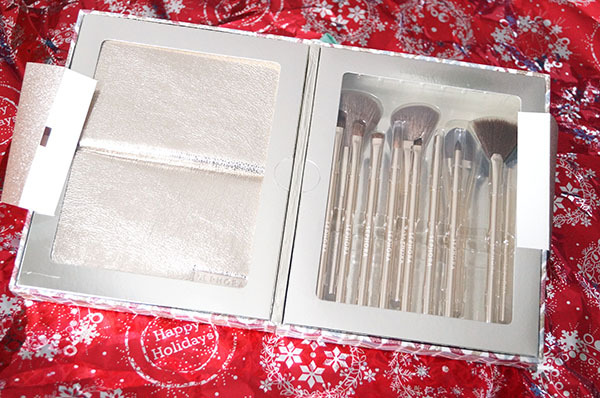 What makes this brush set antibacterial? The brush hairs are made of synthetic antibacterial fibers. Another bonus- it's hypoallergenic and cruelty-free! 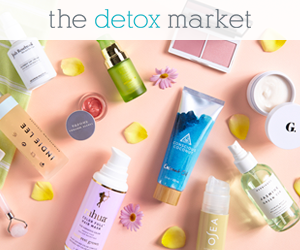 Perfect for anyone who has sensitive skin as well. 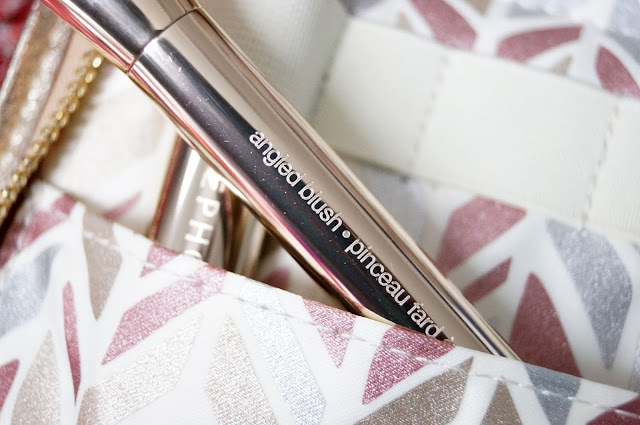 I love a roomy makeup bag. When I have a larger purse- I like to keep one with all my essentials and usually like 8 liquid lipsticks but who is counting... This is perfect for a traveller as well because it fits nicely in a carry-on! 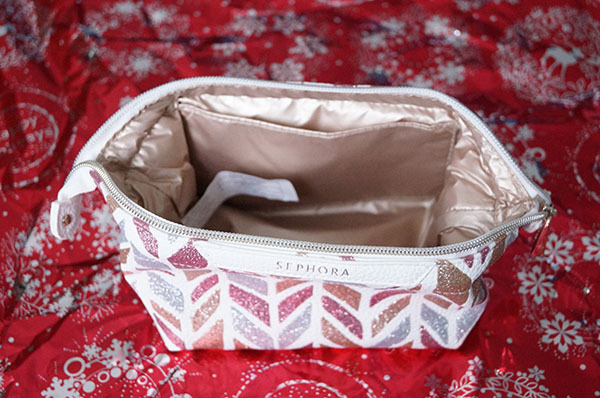 Sparkle & Shine The Voyager ($25 CDN) is a medium sized makeup bag zips and features that awesome glitter print. I love the way how it opens and the little pocket on the side. I slide my oil blotters in there. 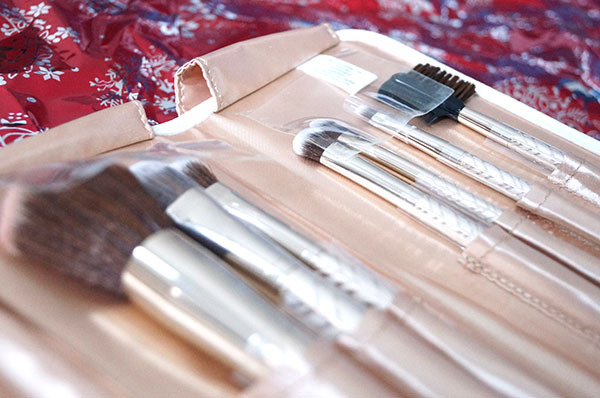 The Stand Up and Shine Prestige PRO Brush Set ($99.00 USA) is exactly what you're looking for. 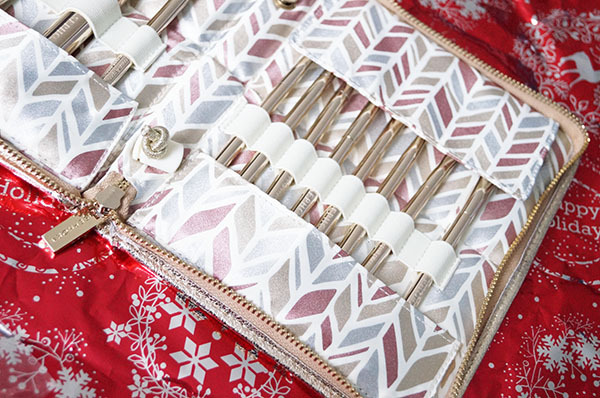 You get 12 PRO makeup brushes with a pop-up pouch. 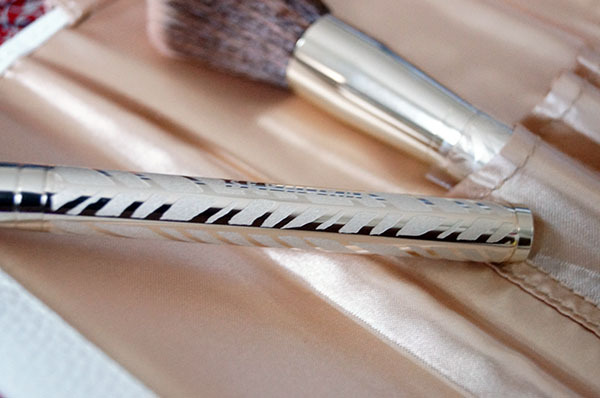 Each brush is handmade with natural or mixed fibers. The pouch stands up and great for placing on your vanity. Do any of these look appealing to you? Which set is your favourite?